Join us at the launch of our new Access Guide! The Guide is all about taking the chance out of going out. It's for anyone who needs to know more about accessibility. 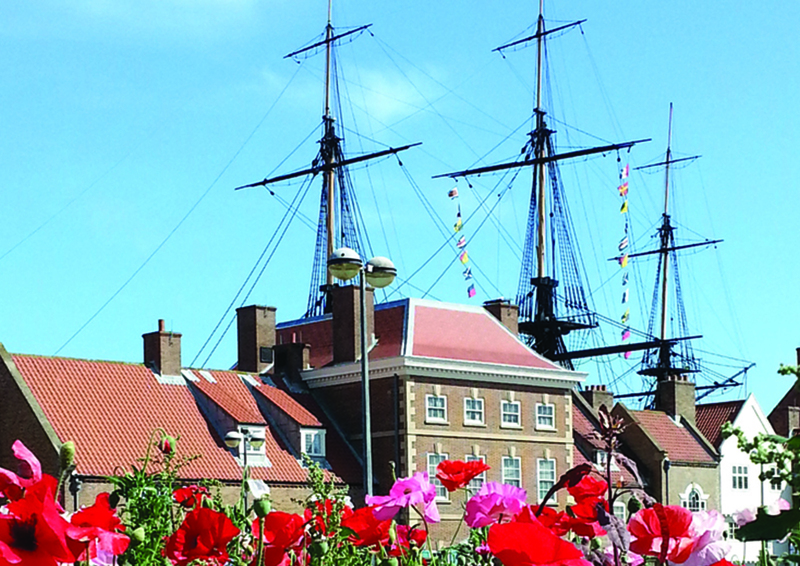 It includes over 200 venues in Hartlepool. You can check out everything from parking to hearing loops, walking distances and accessible toilets. It's totally free and available at www.AccessAble.co.uk and on the AccessAble App.